For most people the outside flooring to their home are chosen with as much care as interior flooring finishes. Natural stone, slabs, block paving and decking all add to the look you want but over time the effects of the weather, moss, algae, lichen and just general use means that the flooring loses that sharpness you initially wanted. The Rutland Cleaning Company can bring your outside flooring back to life and give it back its original look. Natural stone flooring can be cleaned and if required sealed using a variety of cleaning techniques. 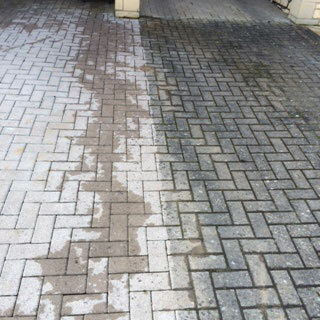 Slabs and block paving can be pressure cleaned. 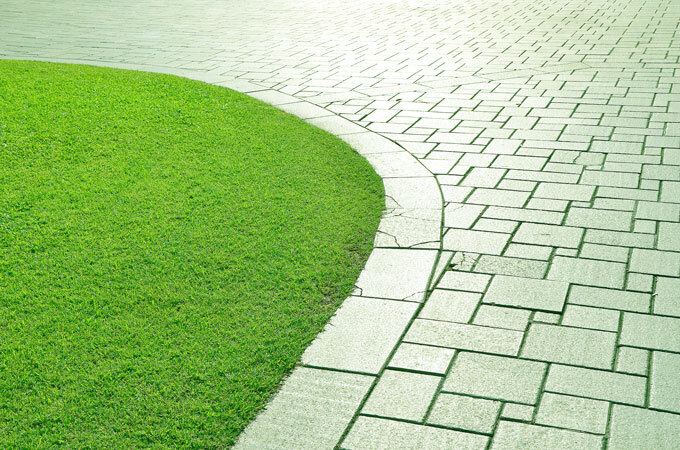 Additionally block paving can be re-sanded and sealed where required. Decking can be cleaned and then sealed or oiled or stained as needed.